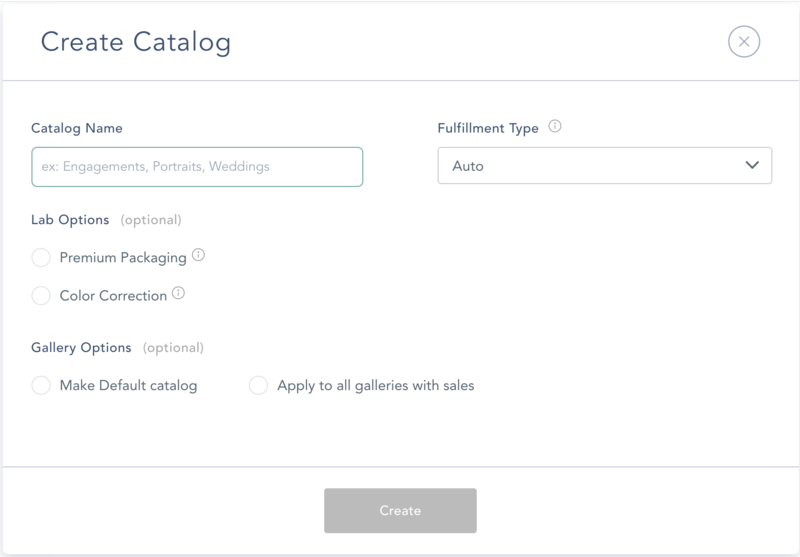 Now that your merchant and banking info is connected with your CloudSpot account, you can now start creating your Catalogs. In your Store, select the "Catalogs" section and click the plus sign to add a Catalog. If you already have a Catalog, to create another one, select "Create Catalog" in the top right. Next steps are to name your Catalog, choose if you'd like to use Auto Fulfillment or Custom Fulfillment, and other settings for this price list. At the moment, Auto Fulfillment is only available in USD. If Auto Fulfillment is not selectable for you, make sure your currency is set to USD. For auto-fulfillment catalogs, make sure to add any desired Markup to the Cost of prints and products in your Catalog. The Markup represents your profit margin on any given item! To apply a set percentage markup to all items in your Catalog, click on the "Bulk Markup" button at the top. To edit any existing Catalog settings, select the Catalog and click the "Edit" icon. 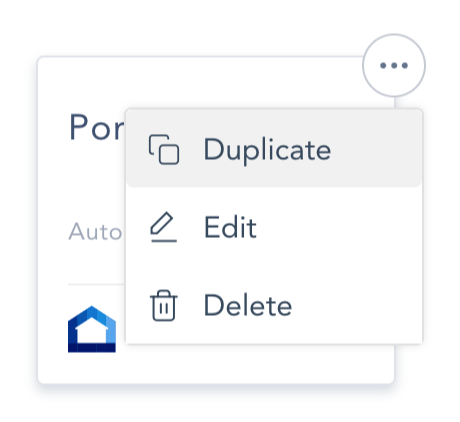 **NOTE: To duplicate a catalog, click on the three dots on the right corner of the catalog of your choice, and then select "Duplicate".